28 years of successNews Event BlogRead more! Order drysuits and oilskins for men and women at Marinepool online. Are you looking for a drysuit or a new oilskin? We have a large selection of high-quality dry suits and sailing gear for all ages and ladies and gentlemen. Especially in bad weather conditions and in certain boat classes, the right dry suit is an important component for best performance both for professionals and leisure sailors. Also the same with the sailing gear. Are you looking for a lifejacket? We offer a huge range of lifejackets, automatic and foam lifejackets, both for sailing and water skiing athletes, surfers, anglers or other water sports fans. Take a look and find the right Marinepool lifejacket in our online shop. We offer life jackets in all buoyancy classes - both solid foam vests and automatic vests for offshore use. You can also buy dog life vests. 27 years of knowhow, numerous international test winner and a global presence is what makes the success story of Marinepool. 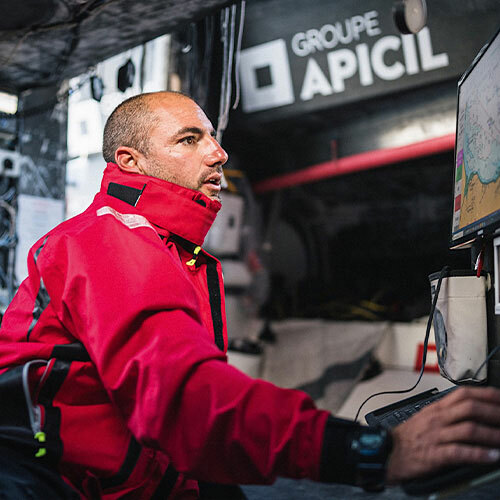 The lifejackets are exclusively made in European production sites. The productions are under the highest security standards in terms of quality (ISO 12402 Standard). Another highlight in term of lifejackets - the Lume On® lifejacket isn’t a common automatic vest. The groundbreaking technology is illuminating the inflated air chamber in order to increase the visibility of the user. Sailing gear by Marinepool - we are a specialist in water sports and sailing clothing. Marinepool offers a wide selection of sailing jackets, sailing pants, sailing shoes and sailing fashion. For sure you will find the matching ladies sailing jacket or men's sailing jacket, sailing pants or fleece jacket in the Marinepool online shop. Here in the Marinepool shop you get offshore sailing gear as well as inshore sailing clothing and breathable sailing gear. You have the opportunity to buy exclusive sailing clothing and sailing gear for women, men and kids online. We also have a large range of lifejackets, automatic vests and foam lifejackets. Either you decide on a sailing jacket or sailing pants, a complete sailing gear or a drysuit. Discover the Marinepool world and shop online in our web shop or via mobile app. 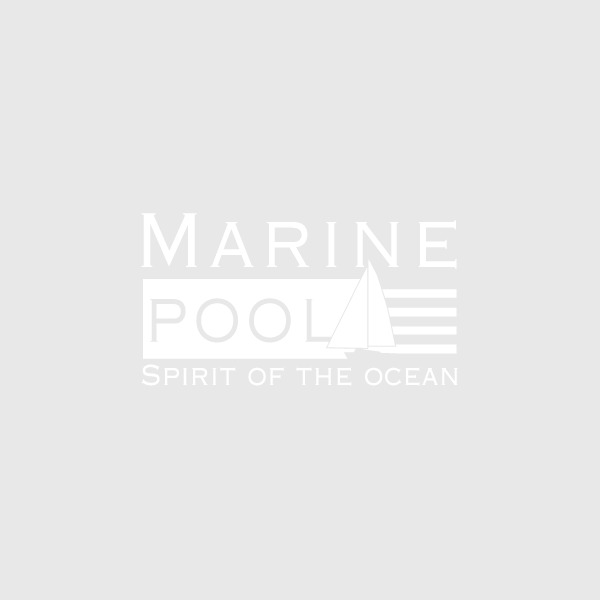 Maritime fashion in the Marinepool online shop - only by Marinepool you get exclusively the entire Marinepool collection. We offer a huge selection of maritime fashion and maritime clothing for women and men, consisting of polo shirts, blouses and shirts in maritime design. We also offer an immense range of maritime fashion and lifestyle fashion, such as the exclusive Régates Royales collection. Marinepool has a large assortment - maritime fashion, maritime clothing and sailing gear.